Business Succession isn't something you put-off! Do you have a buy-sell agreement in-place? Maybe you should! Remember Murphy's Law! Business Succession planning isn’t something you put-off! A buy-sell agreement should be at the top of your list! If your business partner should die tomorrow, would you be happy if your partner’s spouse became your new partner? Would the spouse earn his/her percentage? Would all surviving partners be happy? If you plan to sell your business, who will you sell it to? Have you identified a buyer? Have you a plan to secure your buyer’s funding to protect yourself in case of future business downturns? All valid questions, I’m sure you would agree. Whether your business will realizes growth in the years to come depends, in part, on your written succession plan. > Who will take over your business when you retire, become disabled, or unexpectedly die? > Is this person properly equipped and experienced to do the job? > Will your employees,board members, customers, suppliers, and bankers support this person or will relationships and terms change? > How will the tranfer be funded that secures your future and the future of your dependents and heirs? If you have already begun a succession plan, did you ask these questions? 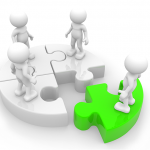 > Does your identified successor have the required skills, knowledge and experience? > Have you communicated the plan to all relevant parties? 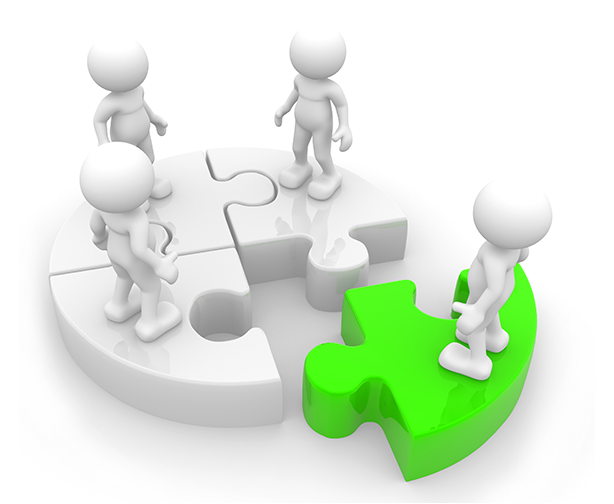 > Have you made arrangements for dealing with key employees involved with your business to gain their support for your choice successor? Ever hear of a one-way buy-sell agreement? If you know who you’d like to have take over, you may be interested in learning more about this strategy. Here’s a hypothetical case study, as well. If you’re operating an LLC, you may be interested in this report on buy-sell strategies for LLCs. Business succession planning is a process, not an event. Over time, it can provide you with the ability to accomplish specific goals. We know business succession planning and how to apply the use of appropriate tools, including life insurance. As an independent advisor, The Independent Financial Group can work with you to develop the strategies that maximize control if you wish, while still allowing the business to smoothly transition whenever you choose. One important component: Putting a funding mechanism in-place in advance. You can schedule an introductory call here. It’s the rare business owner who spends a lifetime building a successful business only to walk away. The vast majority of owners hope to monetize what they’ve built; indeed, for many, their business value may represent their retirement! Whether you plan to pass your business on to an outside buyer, inside buyer (employee or family member), or just leave it to the kids, you still need to know what your business is worth. Real problems can arise, however, when there’s a premature death of the owner or a partner. A buy-sell agreement that’s been created in advance, with a funding mechanism in-place, can save survivors a lot of headaches, and secure the retirement for the deceased owner’s heirs. Buy-sell agreements can be created for a partnership buy-out or a pre-arranged business sale to an employee or even a competitor or supplier. The key is to secure the business value so that the deceased owner’s heirs aren’t at risk of a subsequent business failure destroying the retirement income they counted on receiving. Cash – The buyer might be able to make an all-cash purchase on the spot, but that’s unlikely. 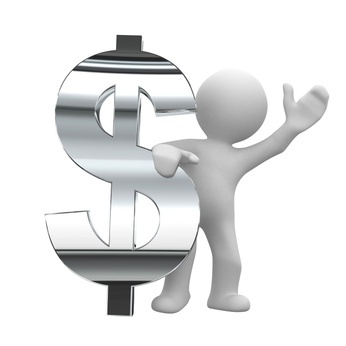 Businesses seldom find an all cash buyer, especially when the owner is deceased. Installments – They buyer could make installment payments from business cash flow; but, that would represent a strain on the business’ bottom-line for years. In addition, as noted, the business may not survive or be later sold to an incompetent or unscrupulous buyer. The heirs future would not be secure. Loan – Assuming the new owner could obtain a loan, but the situation would be the same as under the installment method. Insured – There’s only ONE financial tool that can guarantee that the cash needed to monetize business value will be available to fund the buy-out, removing the deceased partner’s heirs from the business (freeing the new owners to operate without added purchase costs) while helping to secure the surviving heirs future, assuming the business has been accurately valued and the value is sufficient to accomplish the intended objective. 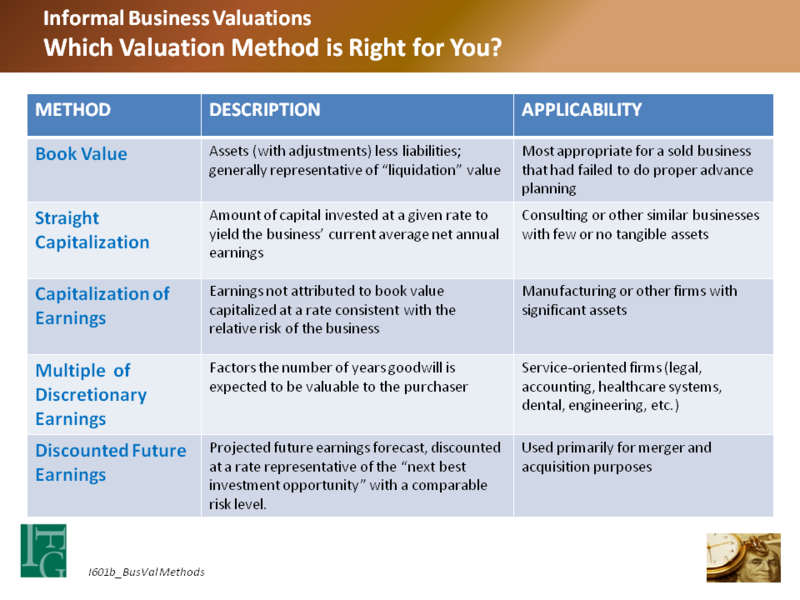 There are four basic methods for obtaining an informal business valuation. You can see them compared below. For estate planning: In addition to knowing whether an owner’s total assets might result in an estate tax exposure, the value of the business in relation to other assets can determine whether a deceased owner’s estate is eligible for certain tax-relief provisions, such as Section 303.
Business continuation planning: Closely-held businesses do not have a secondary market to determine the value of ownership shares. Gift tax purposes: Owners who plan to gift all or a portion of business interest will need to justify their valuation to the I.R.S. Justifying ‘reasonable compensation’ paid to owner-employees in case the I.R.S. asks. Understanding the impact of financial decisions on business value. 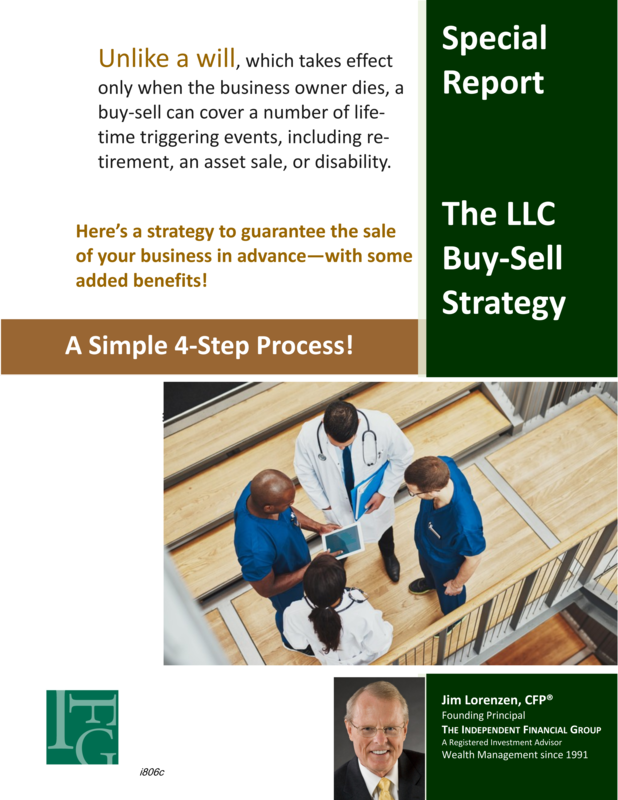 If you’d like to learn more about how a buy-sell arrangement might look for your business, you schedule a brief phone interview with IFG founding principal Jim Lorenzen, CFP, AIF, here. Just answer some basic questions about your business and you’ll receive a overview showing how a buy-sell structure might look for your business.